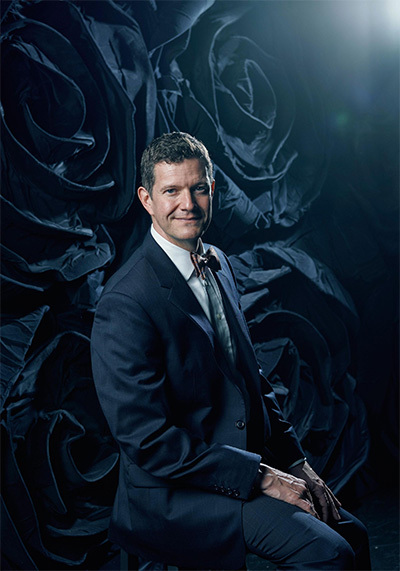 Ian Derrer assumes the role of Dallas Opera’s new General Director and CEO in July. Ian Derrer. Photo by Jonathan Zizzo. “In case you haven’t gotten it by now: I love singing! 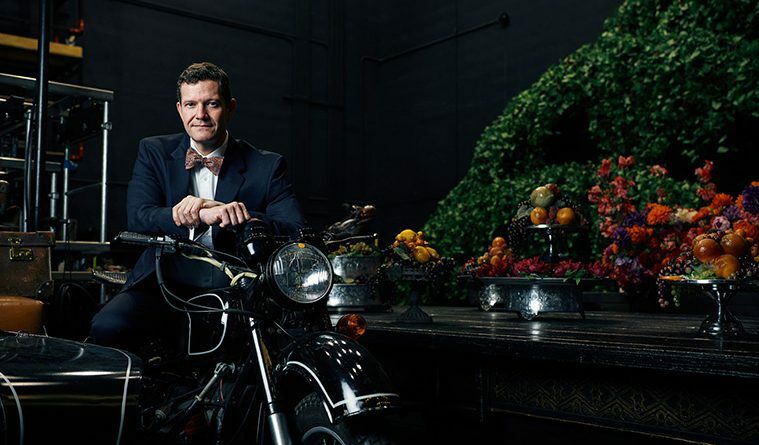 I LOVE great singing!” So enthuses Ian Derrer, the man who takes the reins in July as general director and CEO of one of America’s most important opera companies, Dallas Opera. The comment is hilariously facetious, as his passion for opera is one of many things that become glaringly obvious if you spend any time talking with the affable 43-year-old. As you get to know Derrer’s story, two more things become glaringly obvious. From the very start, opera chose him as much as he chose it. And, he was destined for Dallas! Villaume’s is a name that comes up frequently in conversation with Derrer, the most recent in a long list of important figures in opera who have shaped and influenced his life and career going all the way back to childhood. 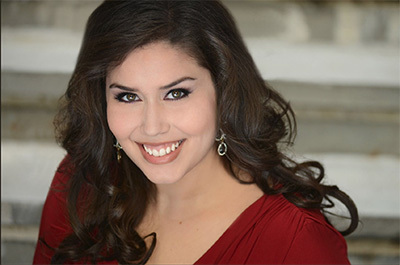 Vanessa Vasquez makes her Dallas Opera debut in Carmen as Micaëla. Photo courtesy of CAMI. 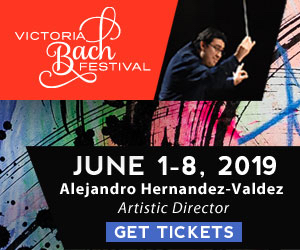 This newfound passion was further fueled by his father’s extensive opera record collection, which began as a gift from a relative who knew George London, and passed along the great Canadian bass-baritone’s own recordings to the Derrer family. His favorites included London’s classic recording of Boris Godunov and a recital disc of Duparc songs. “There’s nothing like the George London voice,” says Derrer, “the size, the color, the innate beauty.” He was also drawn to American bass-baritone Norman Treigle’s recordings of Boito’s Mefistofele and Offenbach’s The Tales of Hoffmann. With these iconic bass-baritone voices figuring so prominently in his formative operatic life, lo and behold when Ian began taking private voice lessons in high school, he himself was a bass-baritone. The private lessons led to a spot in the University of North Carolina School of the Arts, an immersive six-week Summer program prestigious enough to attract college recruiters. This is where Dallas came calling for Ian Derrer for the first time. He sang for a recruiter from Southern Methodist University and came away with a scholarship to study voice. “I looked at the faculty list at SMU and I was immediately drawn to the name of Thomas Hayward,” says Derrer. 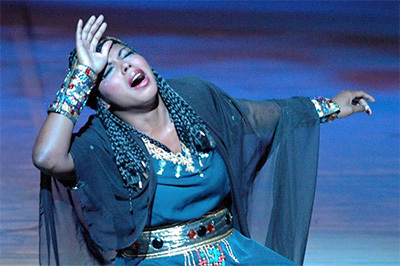 Kristin Lewis in Aida. She sings the title role of Manon Lescaut March 1-9. Photo courtesy of Dallas Opera. Although he studied with Dunn for many years, it was clear that Derrer’s calling was for the administrative end of opera. As he considered the breadth and depth of knowledge he’d already amassed, Derrer realized “there were not a lot of opera administrators who had experience on the stage, backstage, and who had the love and passion for singing I had.” He gathered more experience as rehearsal music coordinator/administrator at New York City Opera (a “trial by fire” with its 16 productions in repertory) and subsequently Lyric Opera of Chicago, where he became director of production.